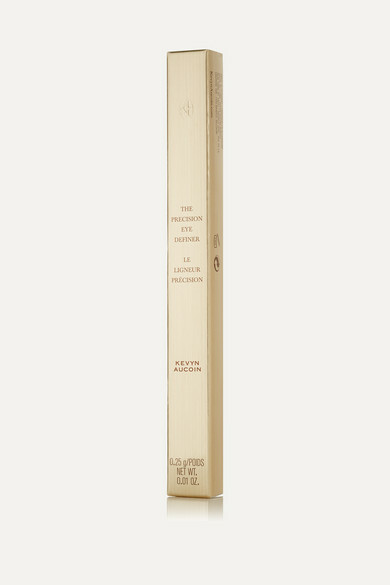 Enhance your eyes with Kevyn Aucoin's 'The Precision Eye Definer.' 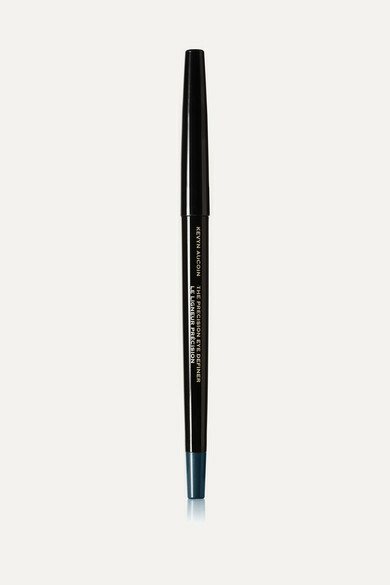 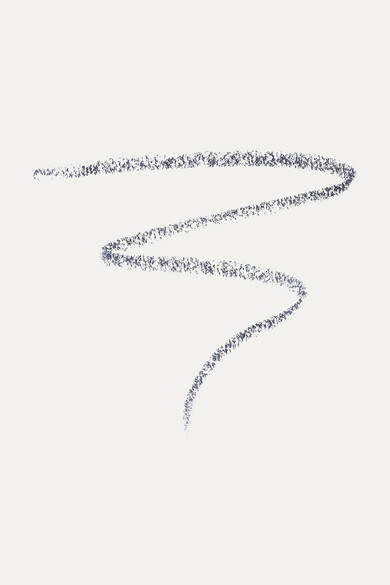 This wax-based liner glides on smoothly, providing highly pigmented semi-matte color. 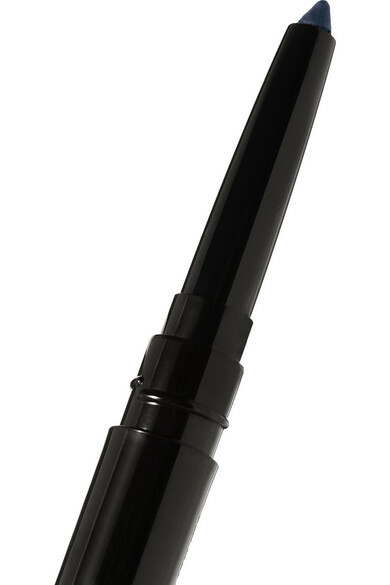 It's water and smudge-proof, allowing you to go from day to night with no touch-ups needed. 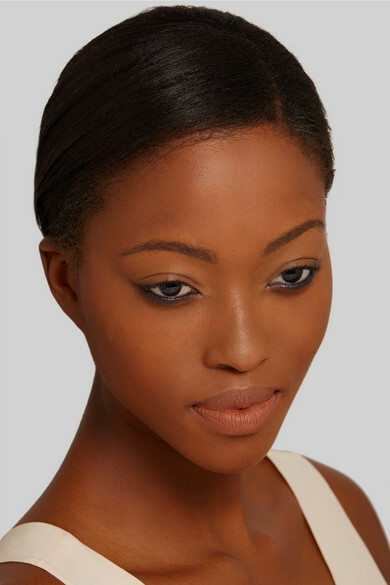 The smoky, dark-charcoal hue of 'Vanta' is a softer alternative to black.